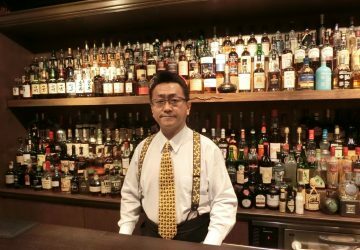 Hidetsugu Ueno shares why he doesn’t consider himself a truly Japanese bartender, and what he really thinks about modern bartending. 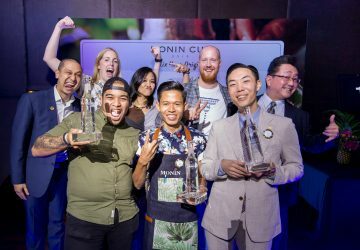 The "Mix Your Origin" MONIN Cup 2018 regional finals from second runner up Hafizuddin Bin Sedik. 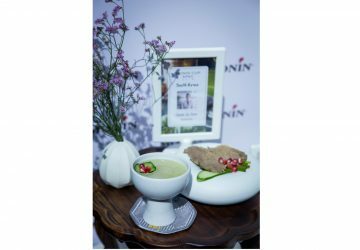 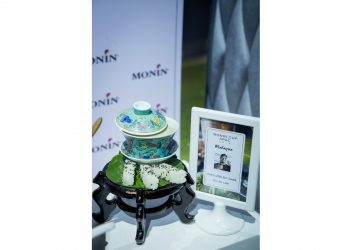 The "Mix Your Origin" MONIN Cup 2018 regional finals from winner Nyan Min. 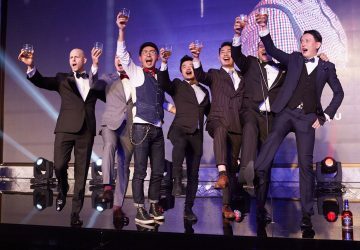 Twelve competitors were whittled down to a top three, who will now compete in the global finals in Paris. 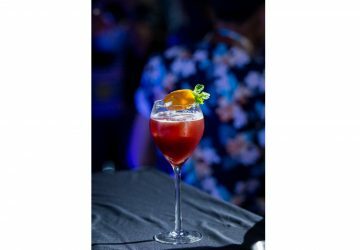 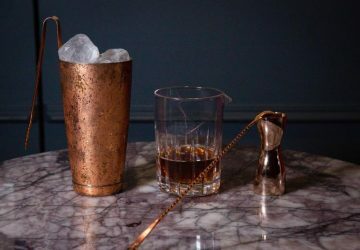 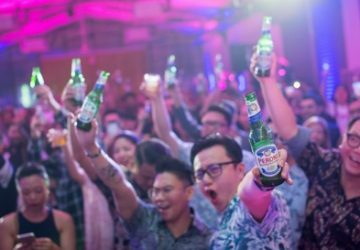 With two new categories open to Asia bars and bartenders this year, check out who's in the running for our very own awards ahead of the ceremony in Shanghai on November 19.